“Peruzzi x Davido – “Twisted””, 3 out of 5 based on 4 ratings. #cheeee! 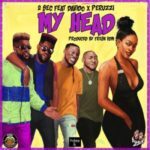 It’s a banger, peruzzi is a genius. Chee!!!!!!! 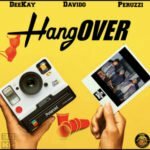 OBO on this one. 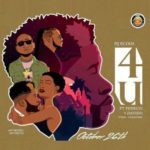 no shaku shaku style, no soco beat, dis is strictly a vibe! 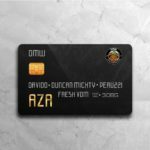 peruzzi obo magic! 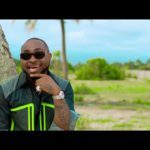 OBO! 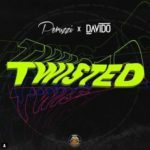 !WAY X PERUZZI TWISTED ANOTHER DMW BANGER!! On my way to DMW ??? I love the song ??? Nonsense…. DMW your papa there ..
nice jamb OBO u are the best. Like crazy.. Dope song man respect?